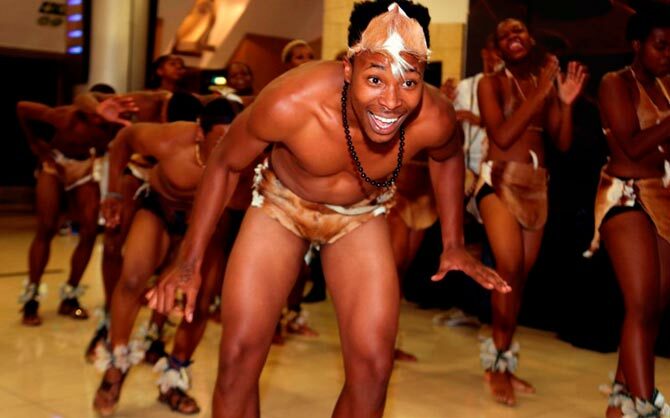 The Rustenburg Local Municipality was established as a Category B municipality with an Executive Mayor and Ward Committees. 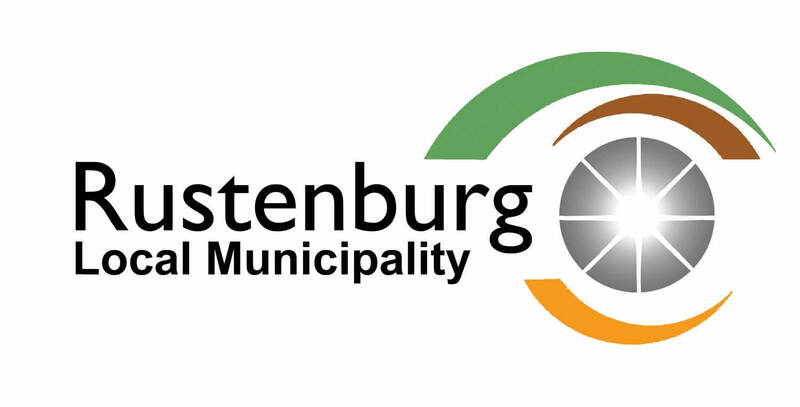 After a major restructuring and transformation process during 2001/2002, the Rustenburg Local Municipality is entering its fourth year of operation in its current framework. The Rustenburg Local Municipality consist of two interlinked organisational streams; the one providing political leadership and governance and the other performing the operational and administrative functions. Rustenburg Local Municipality is governed by 72 Councillors. A total of 36 councillors are elected on ward representation, whilst 36 are from a system of proportional representation. The Ward Councillors are responsible for conveying local concerns and issues to the Council. The Council, the city’s highest decision making body meets once a month. “A world class city where all communities enjoy a high quality of life”. “To continuously improve the quality of life, economic growth and eradicate poverty through best practice, sustainability and inclusive governance”.